As a small business owner, you’re not only the CEO, you’re also finance, human resources, marketing, and sales, all wrapped into one. All of these critical tasks take time, resources, and most of all, money. 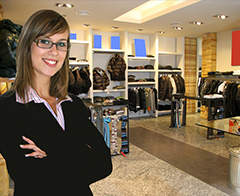 Because of this, reducing waste and expenses are critical to your business’ success. The cost of an overdue invoice, for instance, can not only be frustrating for keeping the books balanced, but can also add operational costs and delay revenue-generating projects. Luckily, you speed up this entire process. Tradeshift spares you the time spent archiving, sending and receiving invoices. By digitizing this entire process, you can build replicable workflows that include easily searchable invoices and purchase orders, document archiving and user-friendly reporting. You can also send and pay invoices at the touch of a button, which can help you get paid faster. But late payments are inevitable. And a shortage of working capital can strain your budget. If you’ve ever turned to a bank for financing to maintain working capital or fund projects, you’ve probably experienced a web of red tape that sucked time away from doing the kind of stuff that keeps the company coffers, and your pockets, full. The market is saturated with loan options and comparing them side to side can be confusing. 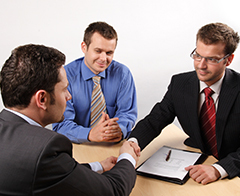 Additionally, rates can vary widely and it can be difficult to find the best loan for a specific business need in a saturated market. Which brings us to the new Biz2Credit app. 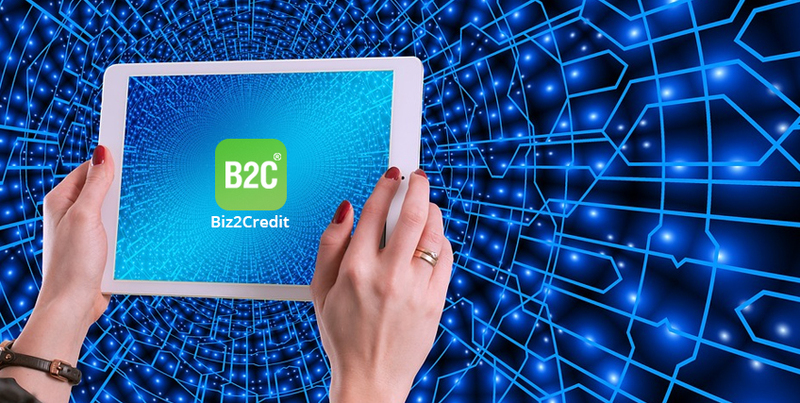 To make running your business and accessing the financing you need easier, we’ve partnered with Biz2Credit, the leading online resource for small business finance, to help eliminate the hassle and expense of maintaining the healthy working capital you need to drive your business. Biz2Credit added a user-friendly application to the Tradeshift platform that allows companies on our network to gain access to Biz2Credit’s small business lending marketplace—which has provided more than $1.6 Billion in custom-tailored financing to thousands of small and mid-sized companies since 2007. And, the Biz2Credit app delivers a seamless application and approval process, and for Tradeshift users, offers a two-percent rebate on all approved financing when you apply through the app. You’ve got big plans for your business. Get the funding you need to make them happen. Check out the Tradeshift partner page to learn more. New to Tradeshift? Sign up for Tradeshift for free and check out the Biz2Credit app in the AppStore.